A lifelong resident of the Indianapolis area and graduate of Ball State University’s College of Architecture and Planning, Keith Bonham has been with Architura Corporation’s team as a senior project architect for more than five years. 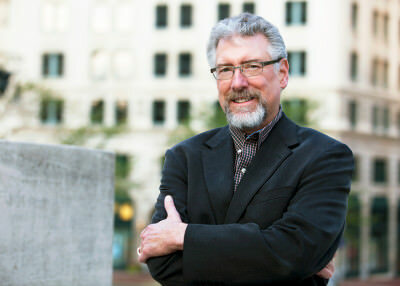 A registered architect for thirty years and associated with firms large and small, Keith has steered a dynamic collection of projects from initial programming through design, documentation and construction oversight. He is most proud of his 5-year contribution with the design team for the Indianapolis International Airport. Keith knew from an early age he wanted to be an architect and still welcomes every new design challenge for its unique potential and client-focused solutions and satisfaction.